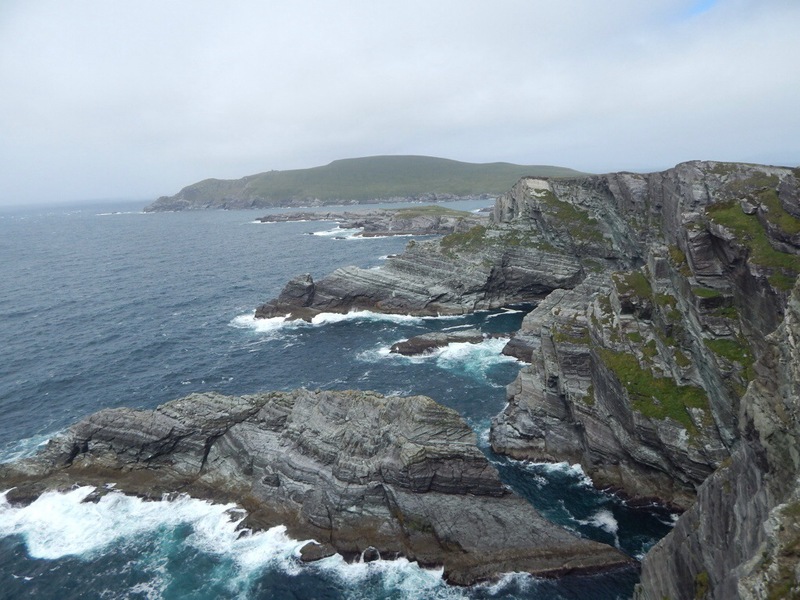 Today I spent the day driving the Ring of Kerry and Skellig Ring. The landscape was breathtakingly raw with periods of driving rain, showers, mists, and soft sunlight. Here are some photos. 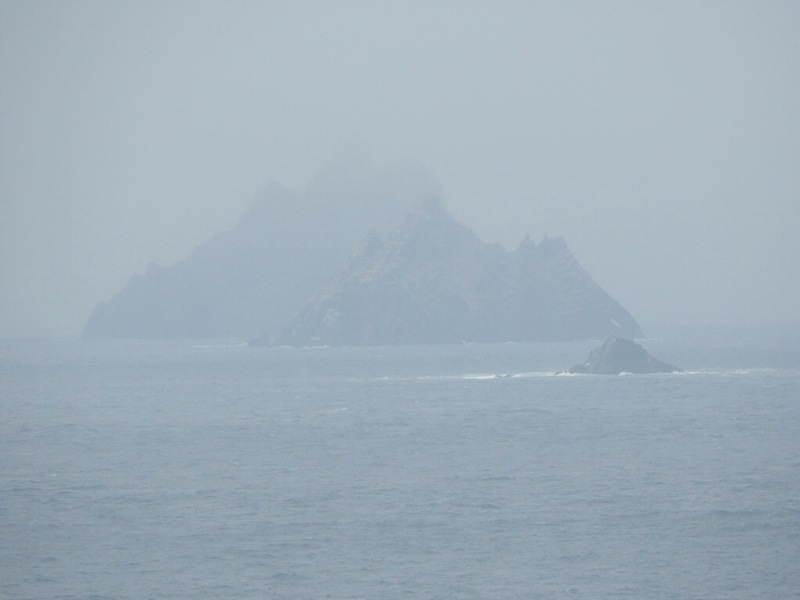 Here is Skellig Michael just before the mists and clouds completely obscure it. 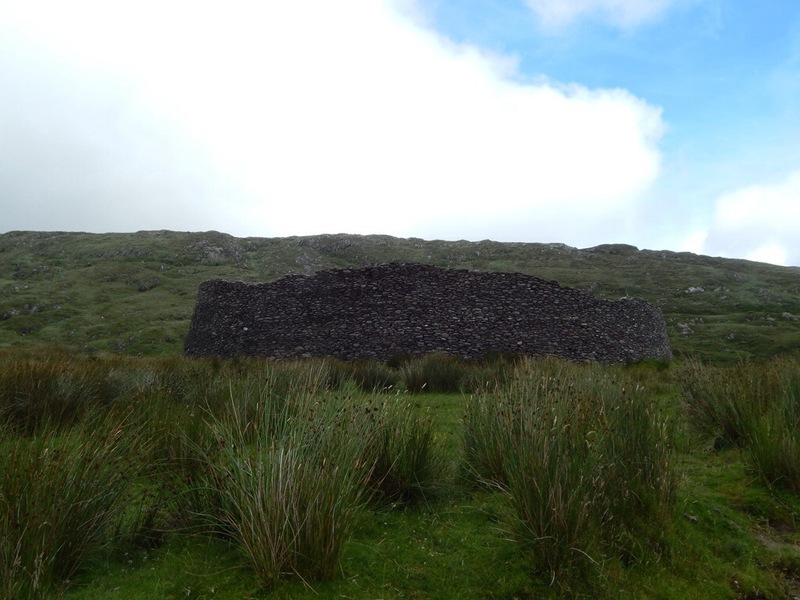 Then I found Staigue Fort, which is a rock fort that is almost 100 ft in diameter with the walls over 12 ft thick and up to 24 ft tall in some areas. 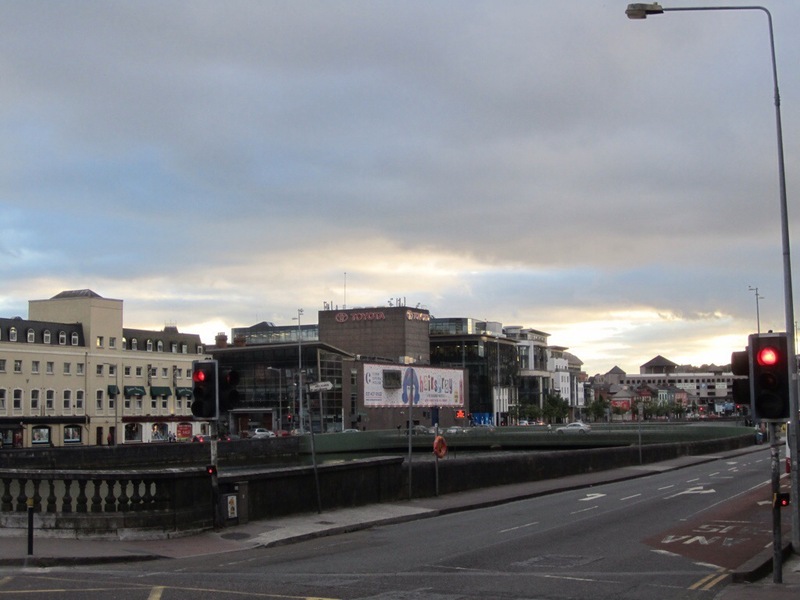 This is about an hour before sunset in Cork City. 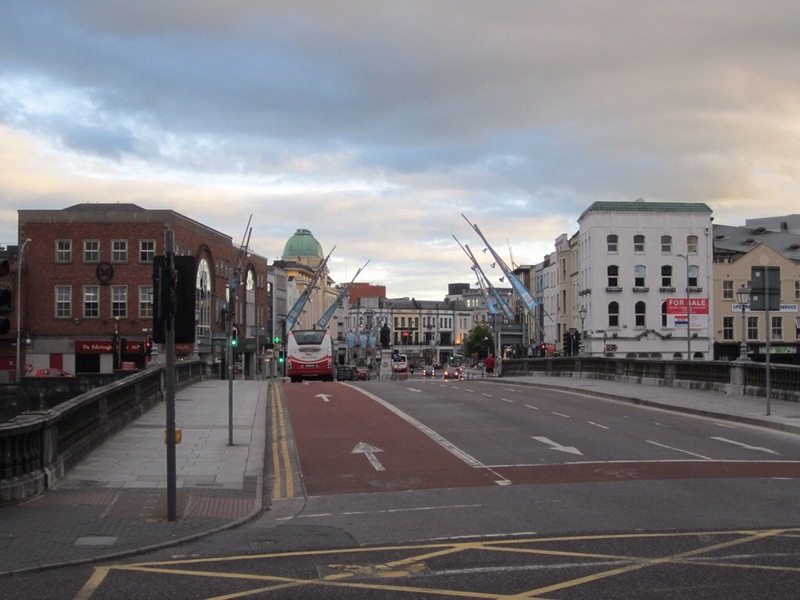 Tomorrow I leave Cork and the southwest of Ireland for Lough Gur (where one of the Tuatha Dragon Clans resides in The Keepers of Eire), the Cliffs of Moher, and the festive town of Doolin. Gorgeous Jordan. Thanks for sharing. 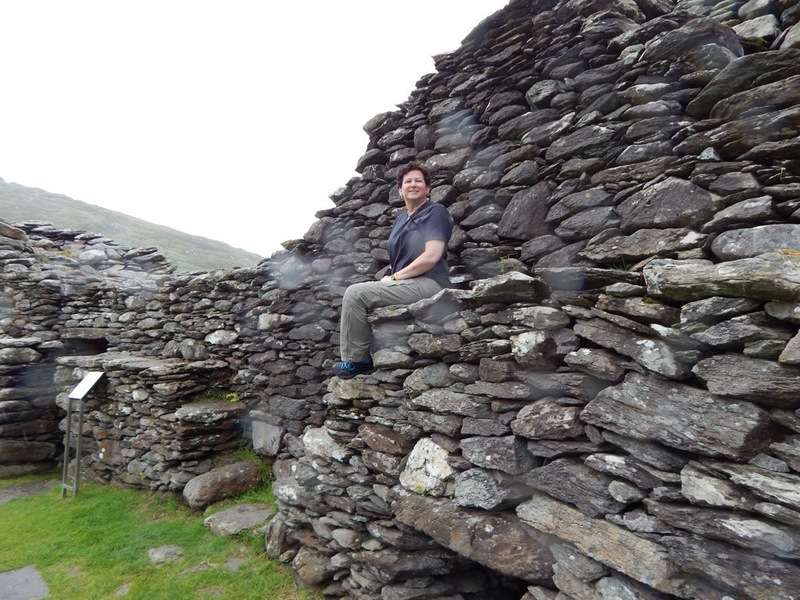 I feel like an “arm-chair” traveler…great photos, they are providing me with excellent visuals as I finish reading your book! I’m on chapter 38!!! 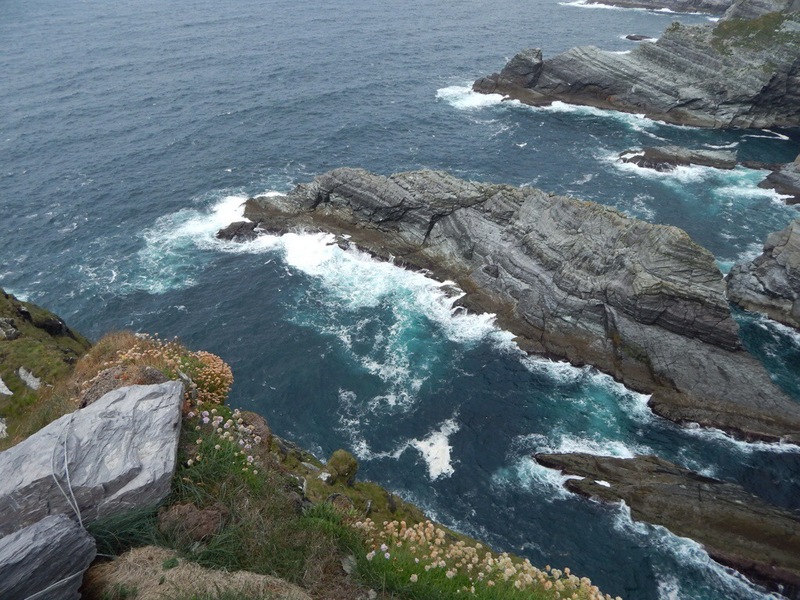 Fabulous photos give me a glimpse of your inspiration for Keepers of Eire. Nice to see the real Timothy. I hope you introduced him to Grayson. Great photos, Jordan. Did Grayson take that picture of you on the rocks?